Multiple Offers Received! Submit Best Offer Upfront. Truly One of a Kind! Exquisite. 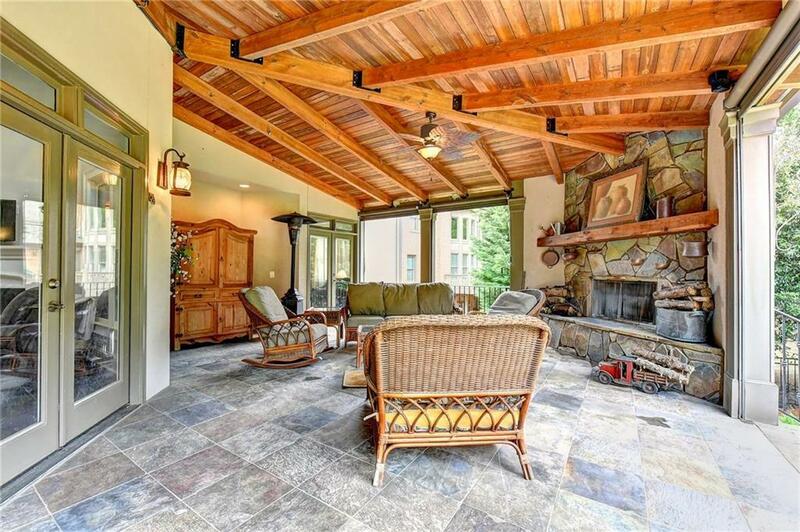 Enter This Enchanting Home Through Covered Bridge Overlooking Lower Outdoor Private Patio. 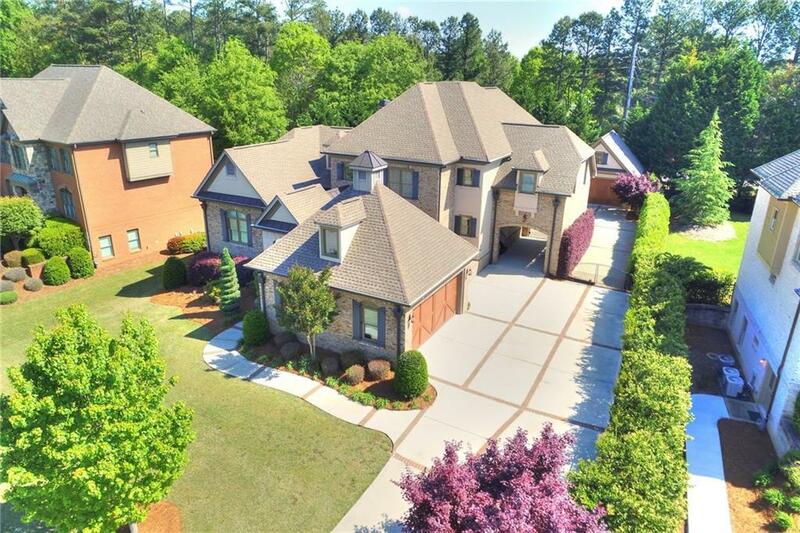 2 Story Foyer Leads To Banquet Size Dining, Huge Family Room w/View To Fabulous Covered Porch w/Fireplace. 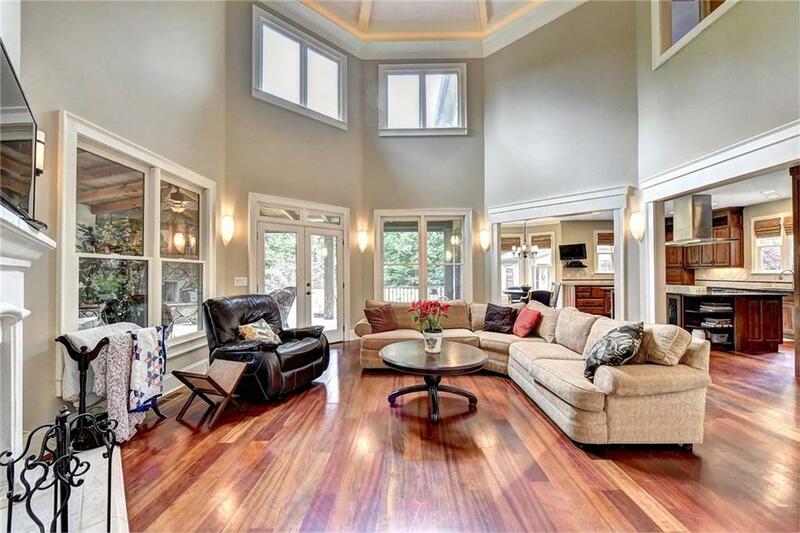 Open Concept Living Incorporating Outdoors In! 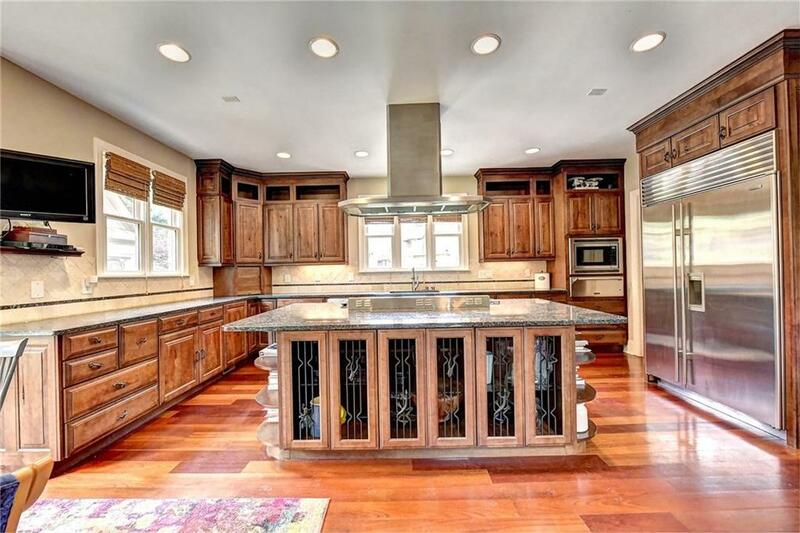 Chefs Kitchen Overlooking Distinctive Architectural Ceiling & Family Room w/Fireplace. Elegant Master Ensuite on Main. Spacious Secondary Bedrooms Each w/Private Bath. Finished Terrace Level w/2 Bedrooms, Media Room, Family Room & Private Patio.